There are SEO companies that have specialized in analyzing your website and correcting page and website structures. 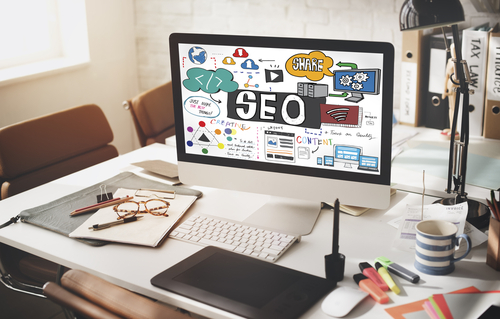 For people in Texas, try a Houston SEO company that has experts who can effectively boost your site’s online presence and at reasonable charges. They should be able to handle on-page SEO that makes your online enterprise friendly for users and search engines, and off-page SEO that deals with social media, affiliate, and email marketing. They ought to have a team of professionals who create perfect web content, which is an important tool used in search engine algorithms.